Ever notice you have accumulated way too much cardboard, Styrofoam, and plastic film packaging during the holidays? 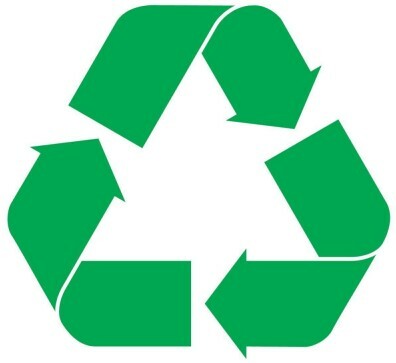 Good news, you’re not alone, and if you are a Martinez resident, Republic Services and the City of Martinez are again partnering on a free drop-off recycling collection program after the holidays to give you multiple opportunities to recycle these materials. Once again, Styrofoam will be included in these special collections, which is particularly significant since these materials do not have a viable market to support recycling through the curbside collection process. Signage will be provided at each site directing residents to the specific locations and collection times. Participants must show identification demonstrating a Martinez residence, similar to the process for the free compost giveaways held twice each year. Please ensure all materials are clean to avoid contamination. Styrofoam packaging cannot be accepted if it has been contaminated through direct contact with unpackaged food, and no Styrofoam “peanut” packaging materials will be accepted due to flyaway litter concerns. Also remember to break down all cardboard boxes and place any plastic film packaging in clear plastic bags. So…they want us to drop off this stuff before they ship it off to the landfills? Kinda like an unnecessary step don’t ya think? It’s difficult finding recycling places for styrofoam unless you drive to El Cerrito. That’s bad because new TVs come in giant styrofoam blocks. I wish they could protect shipped products with a compostable paper block instead. The styrofoam was bigger than our trash can. We give our packing peanuts to Postal Annex for reuse. If you can’t take Styrofoam what’s the use of having a drop off ? Most people have styrofoam peanuts to get rid of. Previous post: The Water Cooler – Do You Listen To Podcasts?